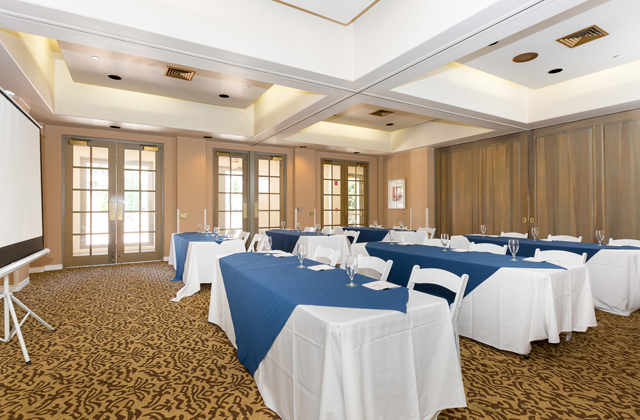 Put your best foot forward by hosting your next offsite meeting at the prefect venue, complete with on-site professional support and country club activities. 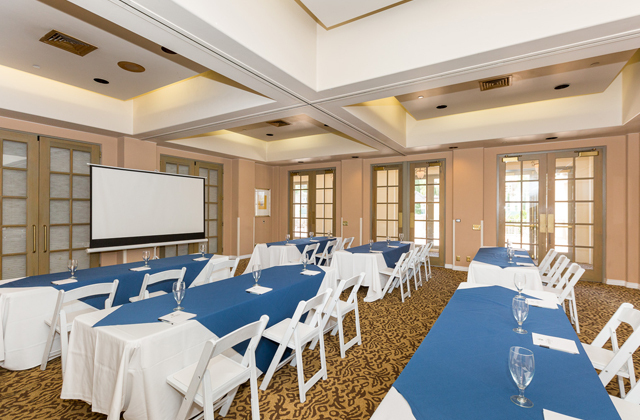 Our Corporate Meeting Planners take care of all the details so you can focus on the bigger picture. 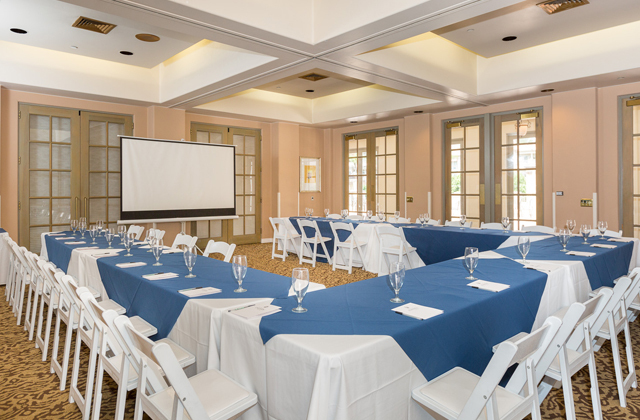 Marbella Country Club is a breathtaking and amenities-rich Orange County coastal country club meeting venue, with several venue options and an on-site team of meeting planning experts ready to help you at every stage of your corporate meeting planning process. 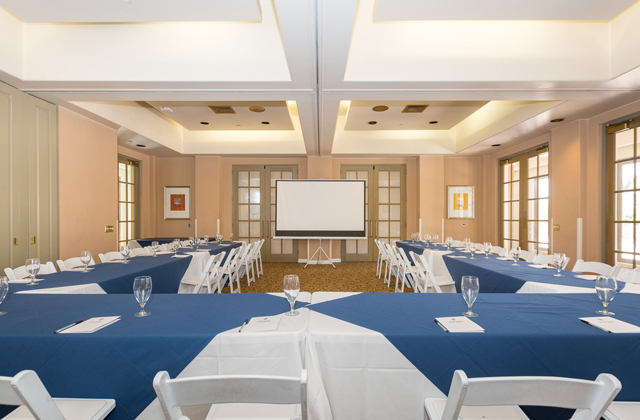 At Marbella Country Club, our flexible meeting space allows you to find the perfect space for your corporate meeting needs, including our Catalonia Room and Terrace, perfect for up to 250 attendees, large-scale events and workshops. 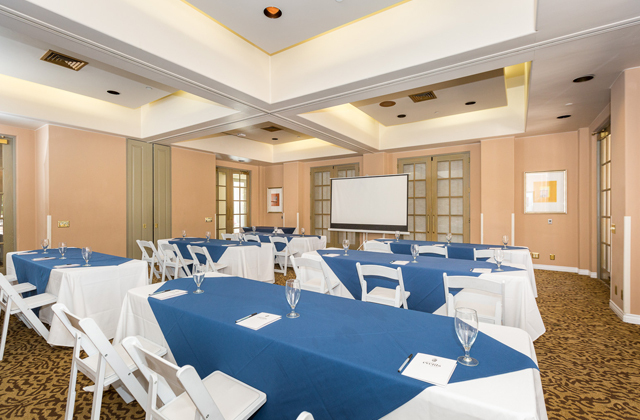 Our Valencia Terrace offers a large outdoor venue for presentations, team-building activities, and other corporate functions. 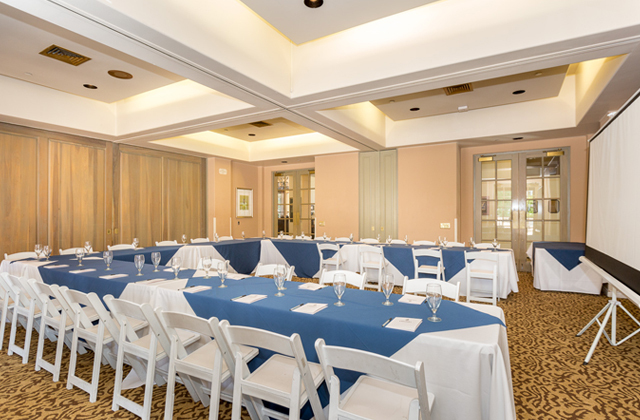 We also offer multi-functional indoor meeting rooms, including our Board of Governors room, ideal for gatherings of up to 30 people. 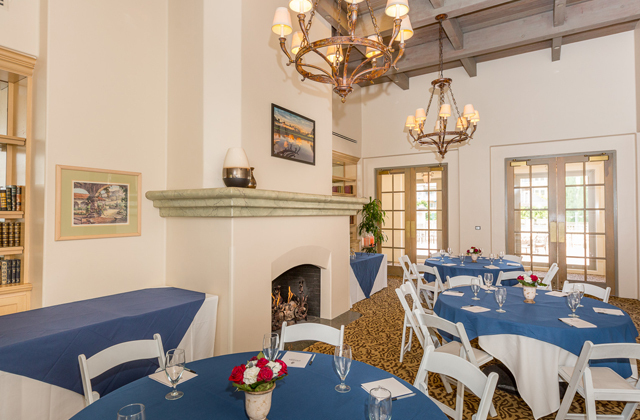 Marbella Country Club is the best of the San Juan Capistrano meeting venues and offers professional service, catering options, and a whole host of country club amenities to help your next meeting or corporate event go off without a hitch. 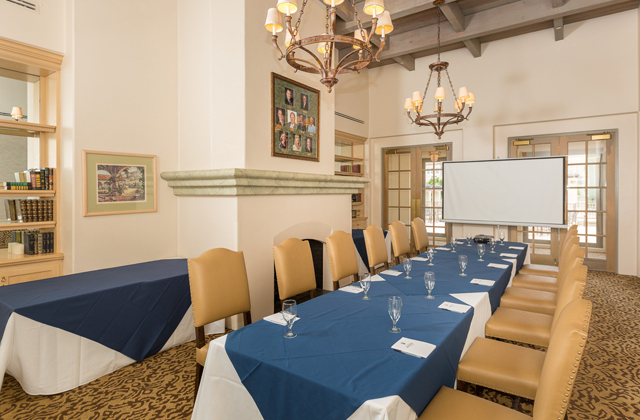 Contact the Meeting Planning Experts in San Juan Capistrano, CA today. Number of years in the event industry? ©2019 Country Club Meetings. All rights reserved.